Anthem demo servers have been touchy since the demo went live. The last update details that the servers stability is improving. Update: 7:24pm ET: EA has reached out to DualShockers and gave us the statement below saying that issues on PS4 and PC have now been rectified. 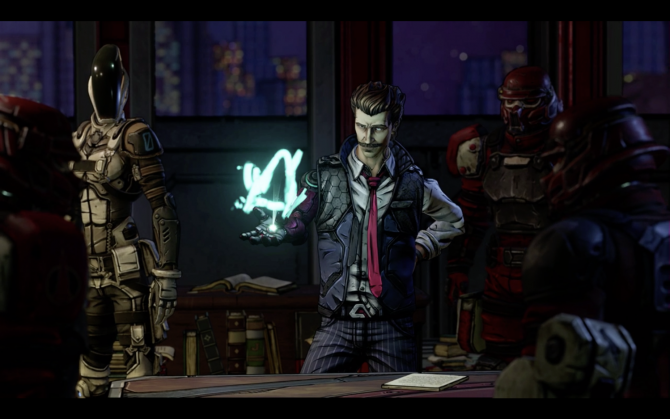 Xbox One problems still seem to be transpiring, but BioWare and EA are looking for a solution. Update: 5:48pm ET: EA has announced that the login issues users were facing are improving and stability is improving. Xbox One users are apparently experiencing issues still which EA is aware off and trying to fix. While we’re working on the login issues, you may also have trouble logging in to EA Help. We’re doing some work in the background and will be back online as soon as we can. Our login services are recovering and we’re seeing improved stability. We are still looking into other service issues for Xbox One users, and we’ll update you here when we have more info. Update 1:41pm ET: EA has stated that they are looking into the “infinite loading issue”. They’re urging players to relaunch the title and rejoin their mission to see if that works. We’re looking into the infinite loading issue with the #AnthemGame demo. In the meantime, try relaunching the game and rejoining your mission to see if that helps you. 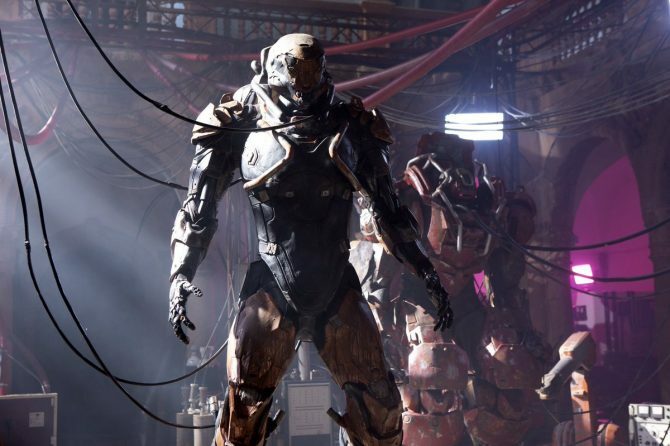 Original Post 1:07pm ET: The day has come for Anthem’s closed beta to begin! 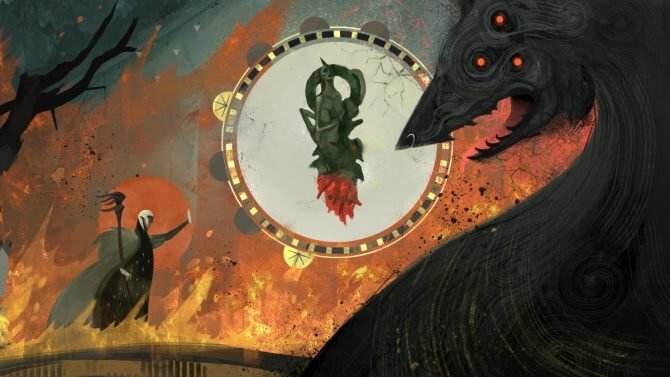 Players have been waiting for this moment to try out Bioware’s latest title this weekend. The only problem is, the servers are full. Our very own Travis Verbil attempted to jump onto the demo only to be met with a message that reads, “We’re sorry, but the EA servers reached max capacity. Please try again later.” Other players across the gaming world are also seeing this message…unless you’re lucky and made it through. Of course, you probably expected this, even I had expected it to happen at some point during the weekend, however, it’s surprising that the servers have already become full so soon. Don’t worry though, if you’re planning on jumping on it later, hopefully, there will be more server space as the official EA Help Twitter has informed everyone that they’re adding more server capacity to Anthem. 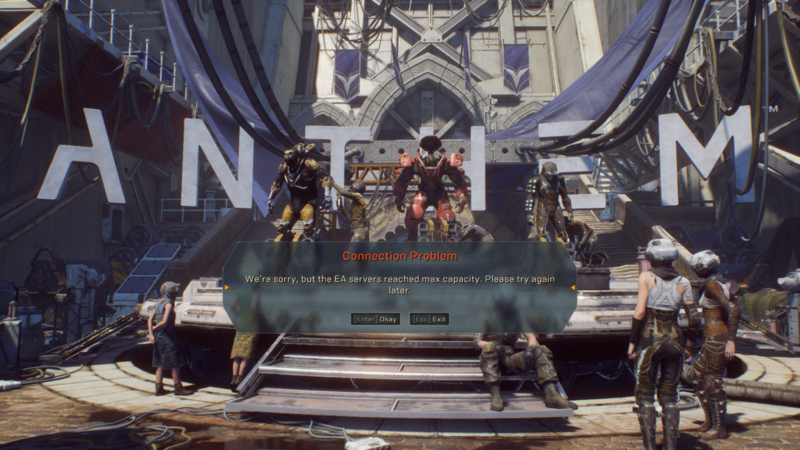 We’re adding more server capacity to the #Anthem demo right now. Hang tight while we work to get everyone into the game. 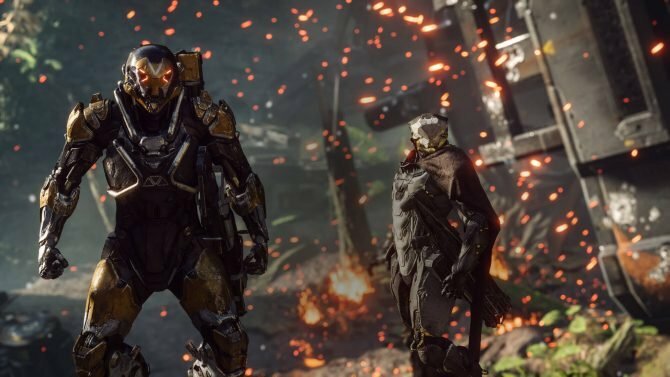 Either way, you should be able to jump back on Anthem soon, so hang tight if you are planning to go on it. Until then, why not watch our video showing off one of the missions available in the demo? Additionally, if you have jumped on and been able to play the game, let us know in the comments. Don’t forget, this demo that’s taking place this weekend is for those who have pre-ordered or been invited. Next week will see the open beta that’s open for all. Hopefully, the same issue doesn’t arise then.